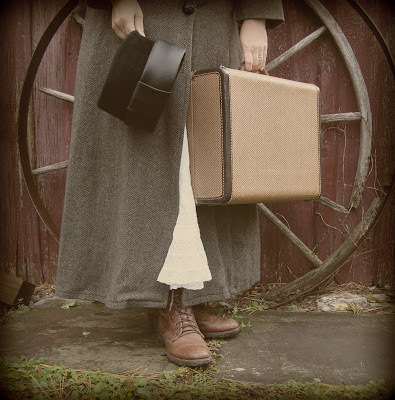 Pack your bags we're headed on an adventure... into the wilds of the Catskill mountains! 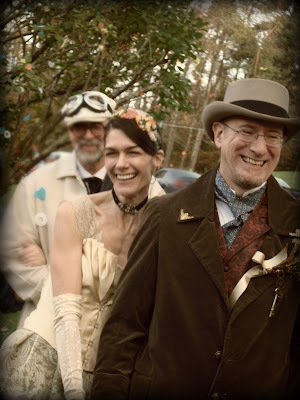 The occasion, our dear friends' Steampunk Wedding! Steampunk, you ask? Here is Wikipedia's definition. Weddings are always a joyful celebration, but this one has some very special elements that had my whole family giddy as we drove through the rolling hillsides of fall foliage. Our closest friend (J), loved and adored by our entire family, was marrying his soulmate (V). Because they are each so creative and dynamic it was sure to be quite an event. They live in the city (NYC), but escape to the Catskills regularly, so it seemed to be the perfect backdrop with the turning leaves. 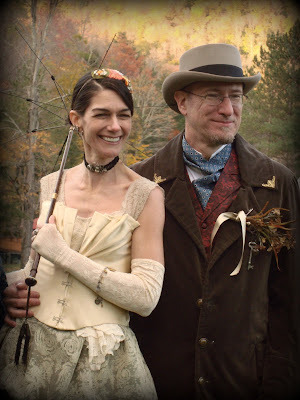 Steampunk gives lots of room for your own interpretation when creating a costume, so I had so much fun searching in my attic and hunting at the local antique shops. When we got to the mountain inn that would hold the ceremony, reception, and our room for the night, we excitedly went off to change. In a moment of horror (no exaggeration when you're eleven! 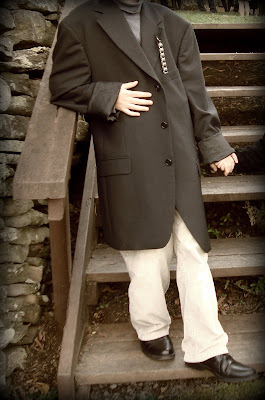 ), we realized that we had forgotten my son's suit by the front door... of our house. 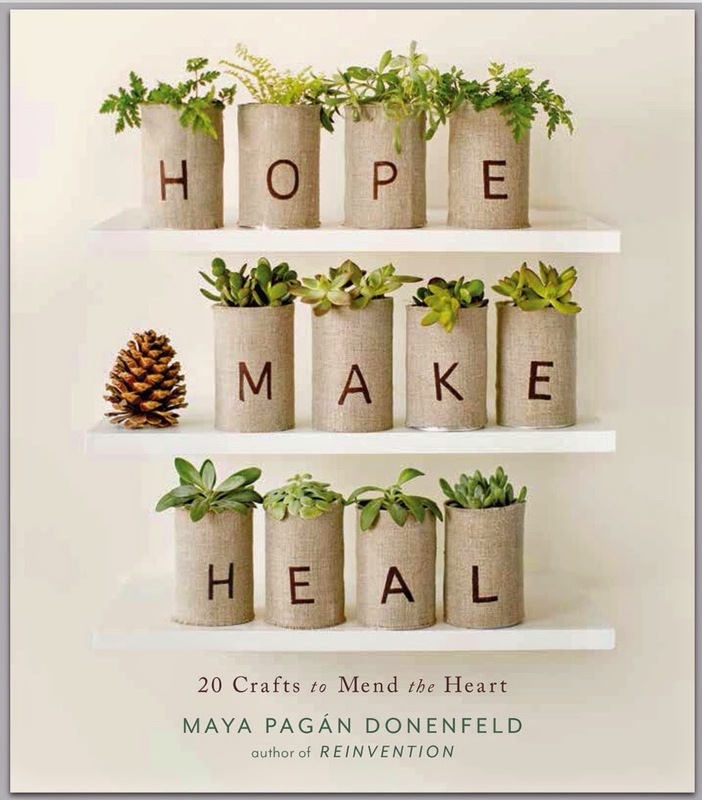 Panic turned to determination.Our family motto: there is a solution to everything rang in my ears... and out loud as my husband, cheered me on. Mom will figure something out. I'd like to think of it as my Project Runway moment. What do we have in the suitcase that we can rig up in 20 minutes. A screwdriver punched a hole in my belt to fit his smaller waist. A charcoal turtleneck always works like a charm, luckily I had one for the next day and we're almost the same size. Dad's sport coat became a trench and my grandmother's antique choker tranformed into a psyeudo stop watch. Because everyone was in costume, no one had a clue that we had whipped this outfit up out of the blue. 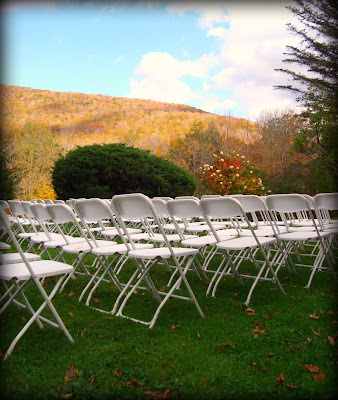 The ceremony took place in a valley surrounded by hydrangeas and hillside of patchwork trees lit up by the setting sun. The bride is a costume designer for NYC theater. 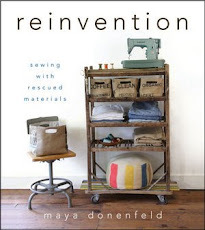 A previous production is what had introduced her to Steampunk, to begin with. You know how there is a hush when the bride walks down the aisle? Each and every guest had been so excited to see what V would come up with for her gown, that her grand entrance was accompanied by ooohs and aahhhs, instead. We all were blown away by her masterpiece... designed and constructed singlehandedly by V.
V used the lace shawl from her grandmother's wedding to create the removable front bustle. 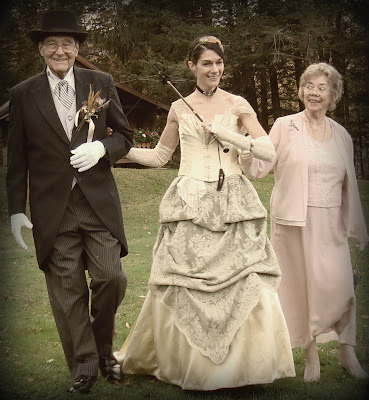 Her accessory: a vintage parasol skeleton. I loved that! As she was escorted by both of her parents, a beautiful piece (composed by the groom for this moment), was played by a friend in the background. The ceremony was the kind that made my heart sing and be thankful for all of the love in my own life... and rejoice in a new journey for two people I couldn't love more! Weddings hold so much promise and magic. And then there's always the celebrating. 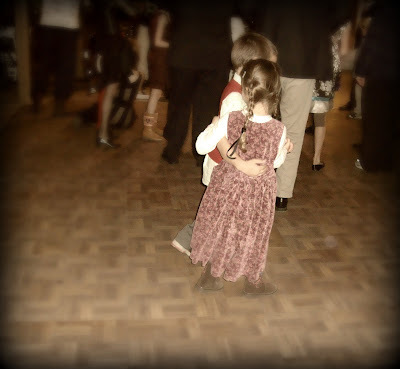 My kids could have danced all night. 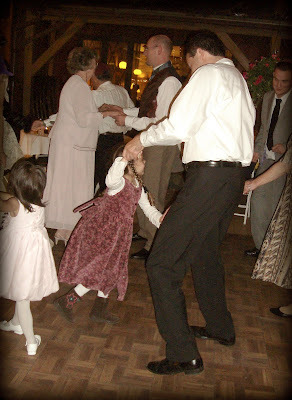 That little girl soon moved on from her adoring father... to someone of proper height for serious dancing. I'll be adding more pictures to flickr and I've heard whispers of a flickr group dedicated to the entire wedding. There were so many amazing costumes and cameras clicking like crazy. WE LOVE YOU J & V!! Congratulations! I hate when people make me cry at work! but at least this was happy crying. You make the wedding sound like a dream, which is exactly how it seemed to me!I am so happy that your family was there with us. Oh, Costumegal... it was a dream!!! We are all soooo happy for you both! Wow- I'm speechless. How wonderful! What an AMAZING wedding!! i have no more words....amazing!!! i had no idea about this steampunk...!!! amazing!!! What a fantastic wedding, great job on the last minute outfit. The bride's dress is gorgeous. Thanks for sharing the photos with us. Wow, that looks like a wonderful wedding! The dress is just gorgeous, and everyone is so happy. Congratulations to the bride and groom! Gorgeous and fun...what memories you all made that day. Wow, what a wonderful wedding dress, I wish I could see more close ups of the front bustle being removed, I am so intrigued! How beautiful! And your son looks like he didn't miss a beat...well done. I think we all wish we had been there to celebrate the obvious joy and love that day. I wish them a lifetime of amazing moments like these you have captured. How beautiful their happiness is. The costumes are a wonderful idea and everyone looks like they are having so much fun! What a lovely tribute to that wonderful day. The photos are superb and I love seeing the smiles!! What fun! That sounds so beautiful- I'm ready to cry and don't even know anyone there! Such an amazing wedding!! I love the outfit you created out of resourcefulness and thin air for your son -- no one would have guessed the suit was at the front door! So much charm in a wedding like this. It looks like it was a lot of fun. what a fantastically magical event! thank you so much for sharing a glimpse with us. That is a very beautiful wedding. I love it! The tradition weddings get old. So that was so nice to see something different and clearly a magical night. Just discovering what steampunk is, but I'm totally enthralled by it. Thanks for the lovely pics and post. How cool! 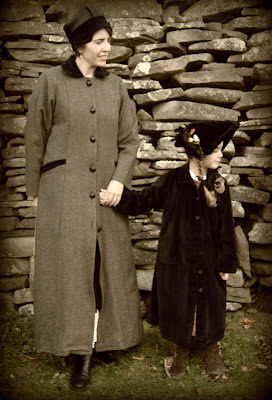 !I love all the costumes...thanks for the intro to steam~punk! Congrats to J and V!! 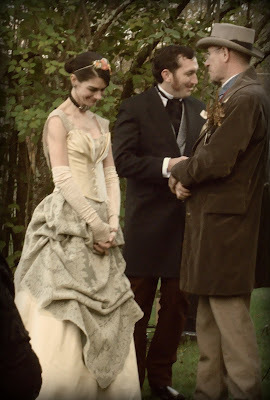 That steampunk wedding was really beautiful and I know that it really took some planning how pretty the customes are really right on time and it looked like it was sooooo much fun. Blessings to the newly married couple.